Not really, but I bet we got your attention! 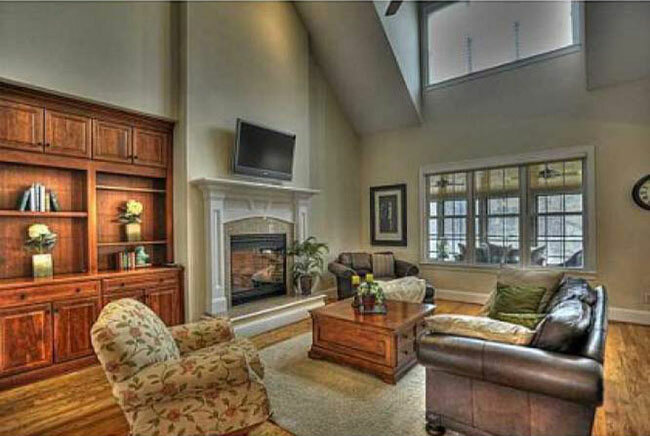 Still in some markets, open houses are better for the brokers and agents than they are of benefit to the seller. In our area, more brokers attend open houses than buyers. Many open homes are not attended by either. Why? “Back in the day” the Internet did not exist. I know, it’s hard to believe. How did we ever survive such primitive times? But we did. I am a survivor and the stories I can tell. Still, during that era, the only way many of us new about homes for sale were when we read it in a paper, talked to a real estate agent or picked up a MLS catalog with page after page of hundreds of homes. We then had to set up appointments, drive all over the country to view homes or look for the “OPEN HOUSE” signs. The OPEN HOUSE was much easier because you didn’t need an appointment. What about today? Ah, the Internet! What a wonderful tool. We can browse online for almost anything and have it delivered to our doorstep. Well, maybe not a house, but we can still look at homes that are of interest to us. We then contact a top agent in our area to have him set up appointments and help us find the best deals. This raises a valid question. Is an Open House worth it? Depends. “The truth is, open houses are a waste of time.” – Chrystal Caruthers – Chicago native and a former Realtor, TV news producer, and newspaper reporter. In all fairness, Open Houses do work (in some areas). 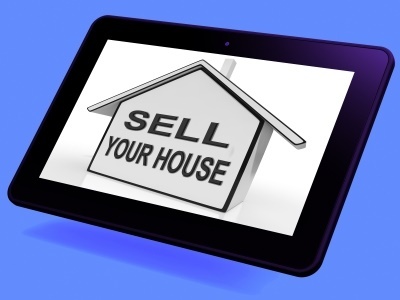 Your broker should know what works best in his real estate market. Don’t get caught up with “puffing” that some agents may do to make themselves look better. Find an agent that is from the area, knows the real estate market and is willing to show you the data to support his comments. You don’t need a salesman to sale you just so he can get your listing. You need an agent that is honest and will tell you what you can expect in reality.